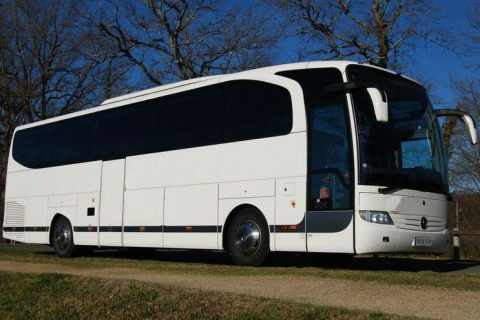 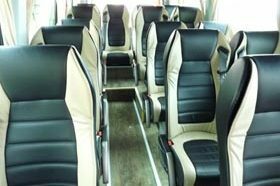 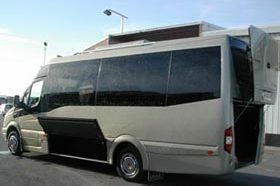 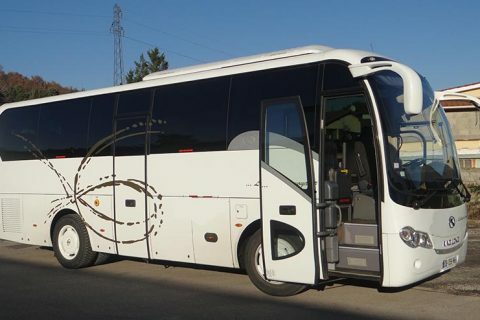 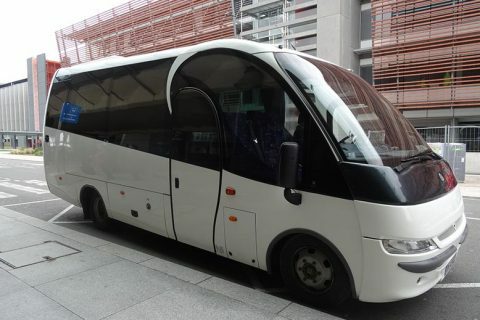 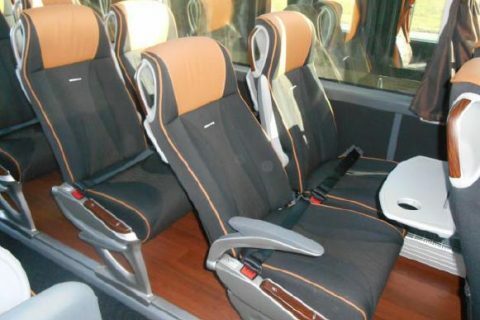 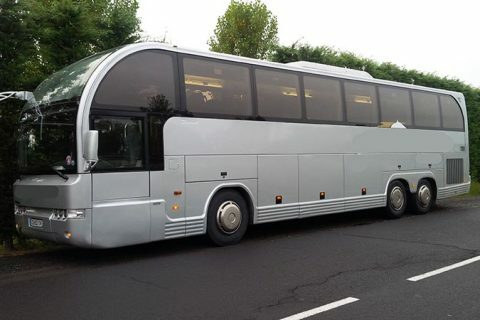 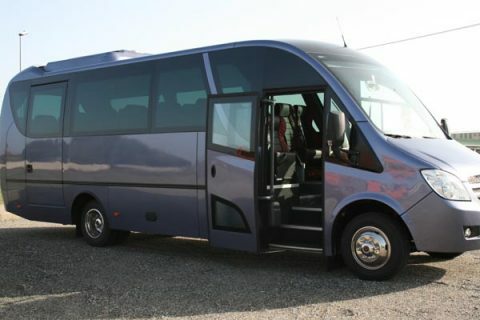 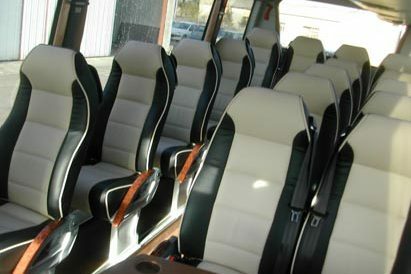 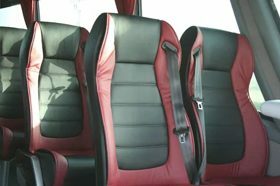 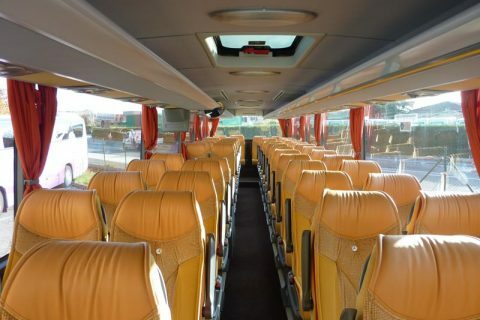 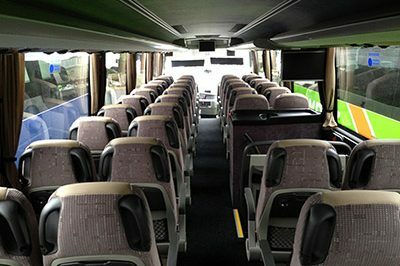 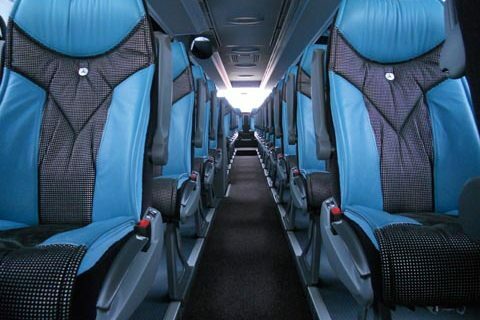 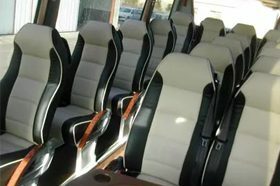 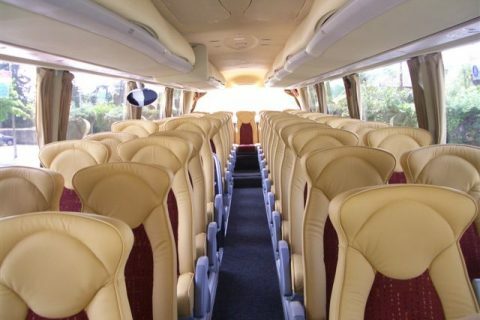 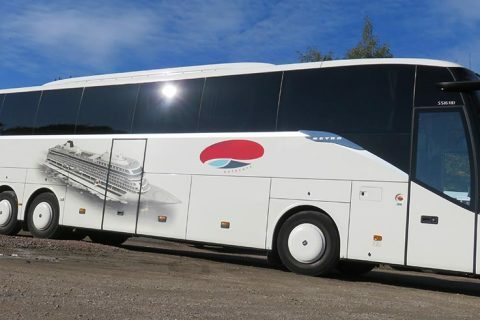 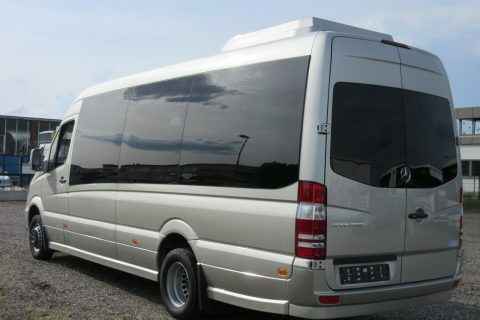 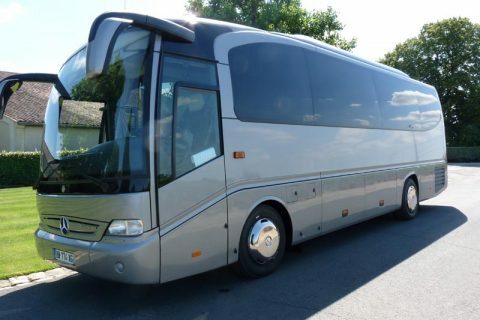 Coach hire in Chambery area, Aix les Bains, Albertville, or Bourg St Maurice. 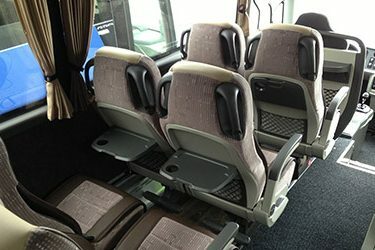 Bus rental for sightseeing or ski transfers (French Alps) too. 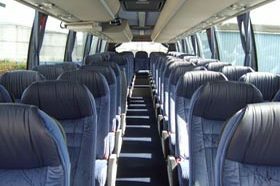 Chambery is the capital of the French departement called Savoie. 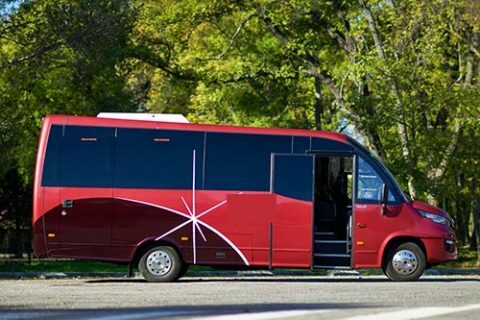 60.000 people live in Chambery. 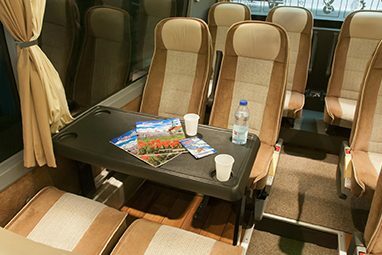 You may travel to Chambery train (Chambery Challes les Eaux TGV station) or by plane (landing at Chambery Savoie Mont Blanc airport). 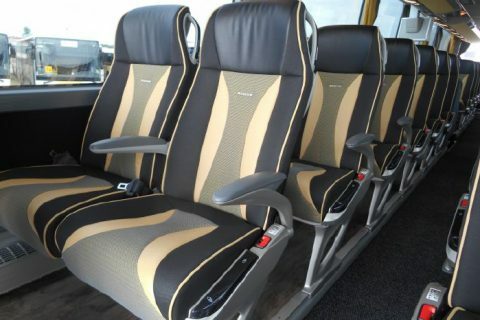 Most of the groups landing in Chambery airport are groups of skiiers going to the main ski resort of the French Alps. 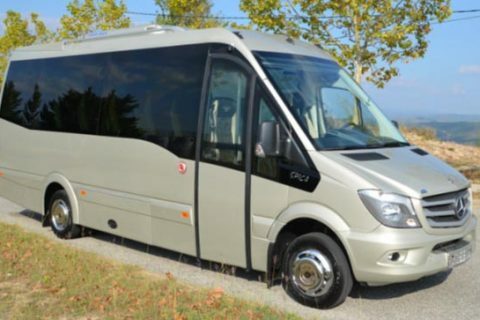 The main day trip from Chambery allows to enjoy the Lake Bourget at few miles away only. 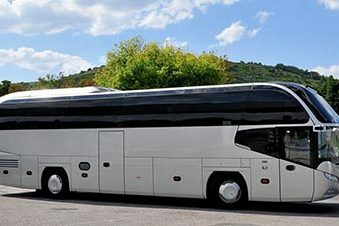 Chambery is located at 1.45 hour from Lyon by bus, at almost 2 hours from Geneva and at 1 hour away from Annecy. 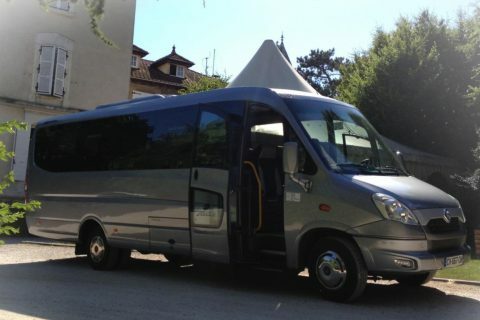 Feel free to contact us to hire a coach if you come to attend a congress in Chambery at the venue called Le Manege.